A man has admitted to helping deface the Islamic Center of Springfield and to burning two copies of the Quran. Adam David Smock, of Edgewater, California, pleaded guilty Tuesday to participating in a conspiracy to intimidate members of the Islamic Center. 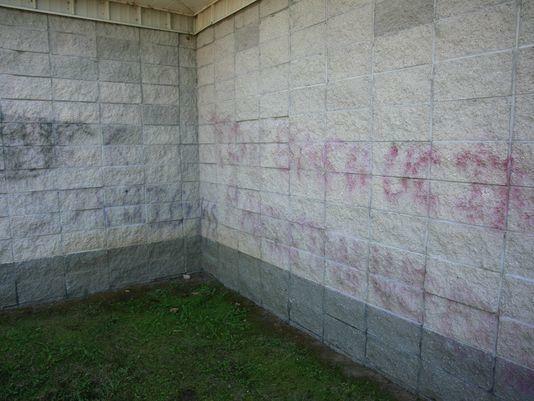 He admitted he and two other people spray-painted graffiti on the center in January 2011. Attorneys will recommend Smock spend 14 days in jail, followed by five years’ supervised release. He also must pay $10,440 in restitution and perform 40 hours of community service, possibly at an Islamic Center in Springfield.